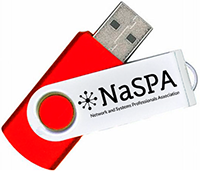 For the first time in its 30-year history, NaSPA offers Corporate Memberships! In order to qualify your organization must provide a product, service software, hardware, or other item of interest to network, mainframe, telecommunications, information systems, technical management, or business continuity professionals. Educational institutions are included in this category. If your article is accepted, a Corporate Member will receive a complementary ¼ page advertisement in Technical Support Magazine (regular price $750) or an upgrade to a full page ad for $750 (regular price $1500). * $995 includes ONE email blast and THREE memberships. Other benefits are the same. Your DONATIONS are also welcome. 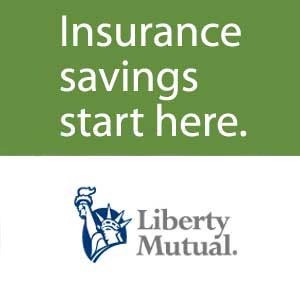 For only $499 per year, we'll Include your logo and a link to your web site in our sponsor section . For more information email us at: advertising@naspa.com.